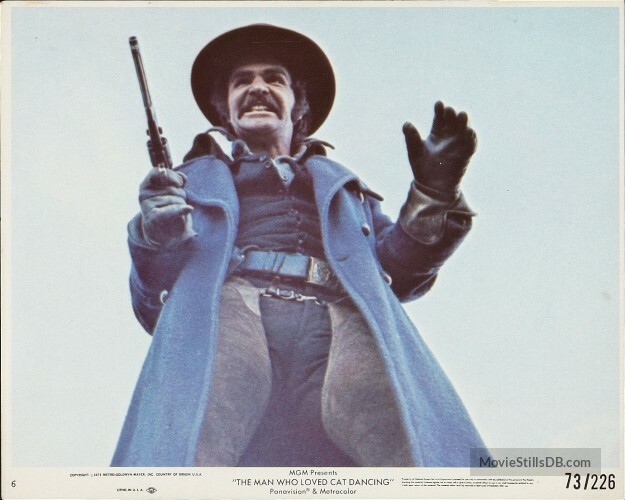 THE MAN WHO LOVED CAT DANCING is a western, made in 1973, and it has that decade written all over it. 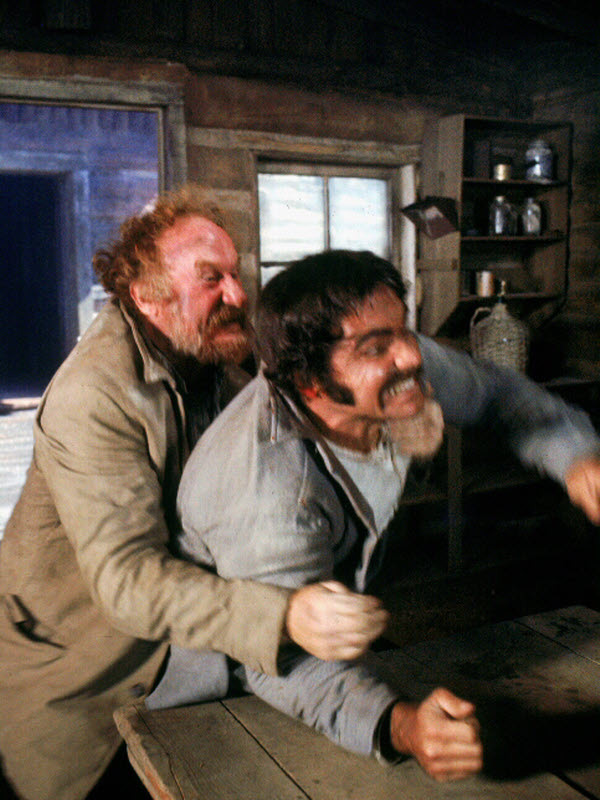 Burt Reynolds’ sideburns, the gratuitous violence, the too-bleak, washed-out, death-of-the-West cinematography, the jouncy score, the excess of foul language, and free spirit Sarah Miles, joining ranks with Candice Bergen in Soldier Blue and Julie Christie in McCabe And Mrs. MiIler in looking and acting 100 years out of synch. The film is more dated than the time period it’s set in. Four outlaws rob a train, and end up with an inadvertent captive, a gal leaving her husband. She complicates their plans, and has to deal with their assorted lusts. Directed by Richard Sarafian, it went through a number of writers, and the shoot was dampened by the mysterious death of Miles business manager lover, who either killed himself (as was ruled) or someone else did (as his injuries indicated), after he beat Miles up. The resultant publicity didn’t help sell the lame story to the public, who only laid out $3,600,000 to see it—i.e. a flop. With Lee J. Cobb, Jack Warden, George Hamilton, Bo Hopkins, Robert Donner, Jay Silverheels, James Hampton. 114 minutes.